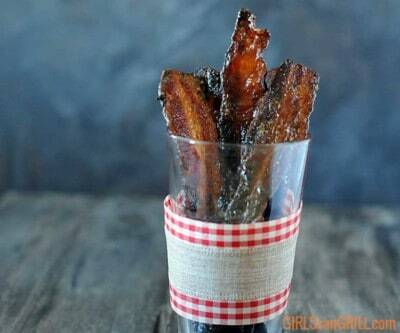 Brown sugar bacon gets even better when you add spicy mustard hot sauce to the glaze. 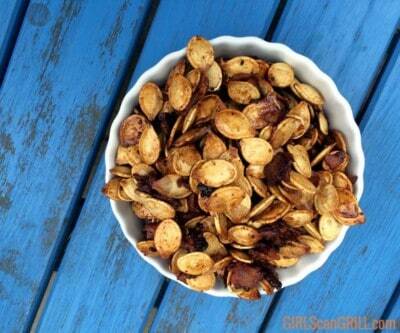 The smoky treat melts in your mouth as you crack through the sweet, spicy shell. Honey, I shrunk the pigs and turned pork belly burnt ends into bite-sized, pop-in-your-mouth pork belly candy. What happens when you give an American classic like brisket a kiss of the Irish? 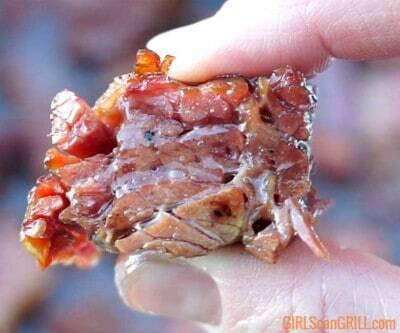 You get these little melt-in-your-mouth nuggets of beer-braised corned beef burnt ends. 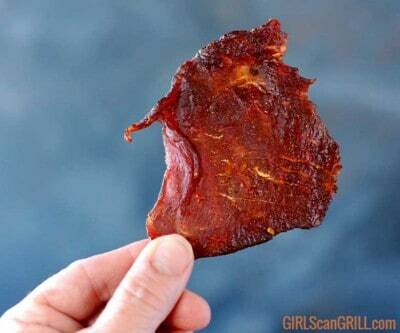 Making beef jerky doesn't have to be hard. With the help of your butcher and two ingredients, you could be enjoying bulgogi beef jerky tomorrow. What does it take to make the best damn grilled shrimp on the planet? 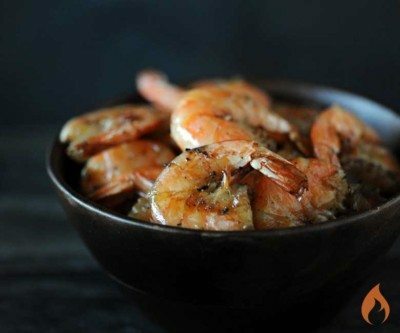 One secret ingredient, shrimp shells and about 15 minutes. 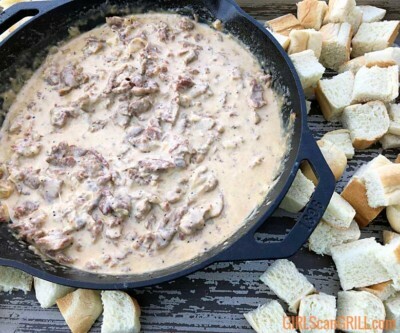 Smoked Philly cheesesteak dip combines all of the beefy, cheesy goodness of a Philly cheesesteak sandwich into a dip. 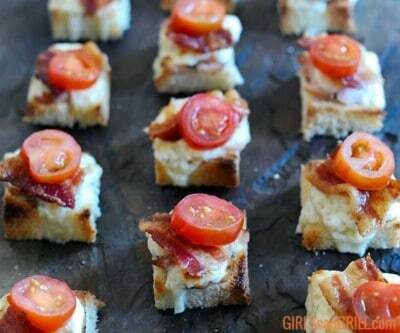 Add to that a few beers, and you have yourself a party. Grab some napkins. 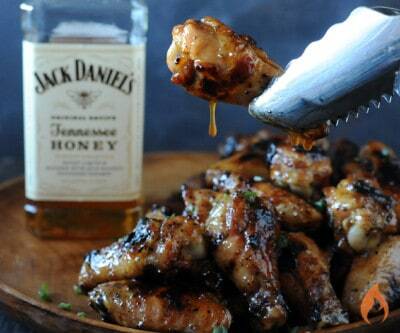 You're gonna need them for these sticky Tennessee Honey Wings made with Jack Daniel's Tennessee Honey whiskey and hot sauce. 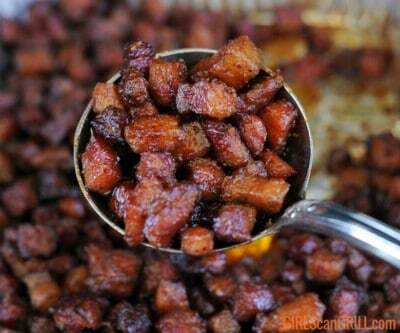 Tender smoked pork belly burnt ends are delectable hunks of meat that melt in your mouth. 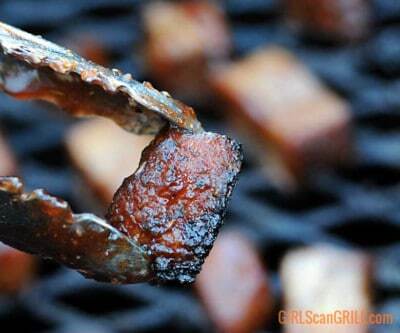 They're barbecue's gift to your taste buds. You'll pop these jalapenos like candy, even if you're a spice weenie. 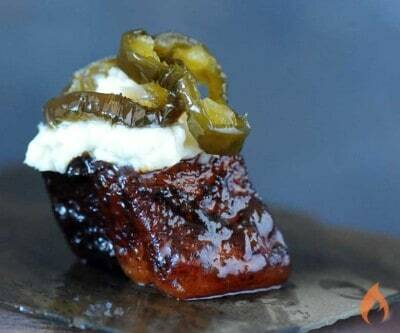 Cowboy Candy is addictive sweet candied jalapenos that are great with cream cheese.